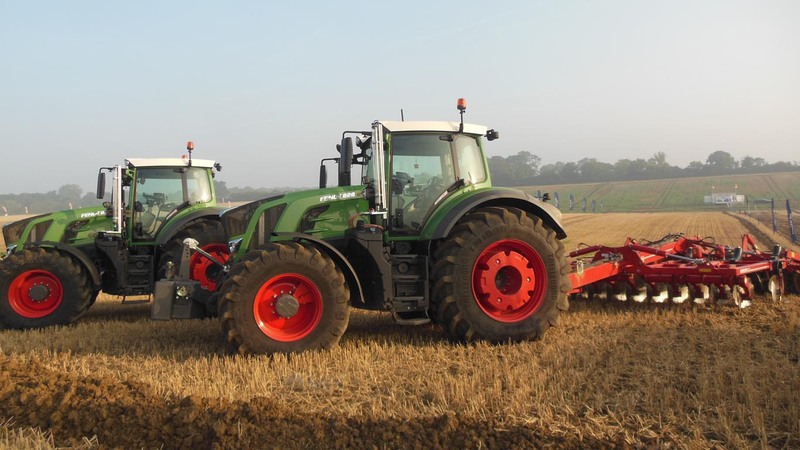 For the third month in a row, UK registrations of agricultural tractors (over 50hp) were almost unchanged from a year earlier in October. The total of 836 machines registered during the month was only 10 fewer than in October 2017; the total for August – October was five machines down on the same period last year. This followed a period of robust growth and the total number of registrations for the year to date is up 6% on the first ten months of 2017, at 10,542 machines. Registrations of compact tractors (under 50hp) were again higher than last year, for the fourth month in a row. At 153 machines, they were up 4% year on year, bringing the total for the year to date to 1,322 units, 2% more than in January to October 2017.